Sent to the Devil is book two in the traditional mystery series set in Vienna, Austria, in the late 1700s, featuring amateur detective Lorenzo da Ponte, the Venetian poet and opera librettist who worked most famously with Mozart on several of his most famous operas. The book is set two years after the previous book, Figaro Murders, the first book in the series. 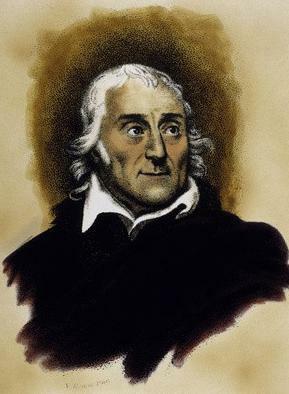 The Mozart-Da Ponte opera Don Giovanni, the Italianized story of Spanish Don Juan, is the work that keeps Da Ponte busy in Sent to the Devil, along with his other work as the official Poet of the Court Theatre in Vienna. 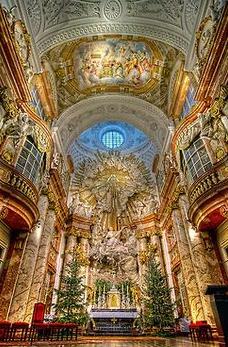 We get a good feeling for what that work entails under the Emperor of the Austro-Hungarian Empire, and working with artists like Mozart. 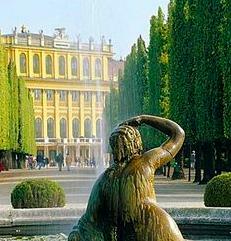 Mozart and I were busy adapting our work to the more sophisticated tastes of the imperial capital. 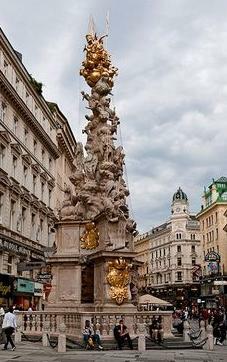 Sent to the Devil, like its predecessor, puts the reader on the streets of Vienna in that era, in this case in the year 1788. We move through squares, churches, offices, alleyways and avenues with Da Ponte as he investigates gruesome serial killings that are vaguely reminiscent of the horror-crime movie Seven. Da Ponte is called in to help, due to his link to one of the victims, and because he was very helpful resolving the case detailed in the first book, Figaro Murders. The author has done her research on Da Ponte and the period, place, people and operas, and used that research well in her book. 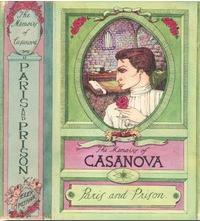 Da Ponte published his diaries late in life, so we know much about him and his character. From what I can see, the author stays true to life for the man's character. He was clever, but not particularly daring, a combination of traits that probably helped him lead the long and safe life he lived in a period of history that was not without its dangers. 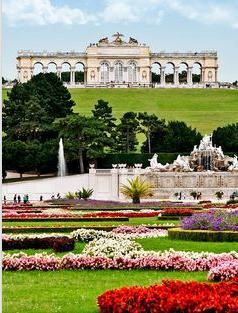 This story takes place during a time of war with the Ottoman Empire, and the clampdown on some freedoms in Vienna creates problems for Da Ponte. Da Ponte comes across as a caring man, loyal to his friends and patrons. He also has an eye for pretty young ladies, which plays a part in this story, bringing Da Ponte's humanity to the fore. 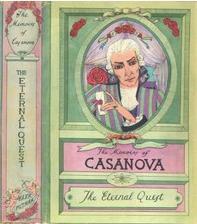 The fact that he grieves for the loss of one dear friend in the book, and celebrates the arrival of another dear friend, Casanova, a real life Don Giovanni, for a visit, helps us to see Da Ponte as a real human being. 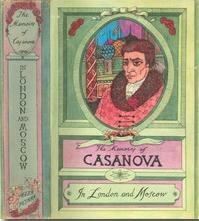 Casanova is described as a mature letch who shows flashes of his reputed charm with women throughout the book. 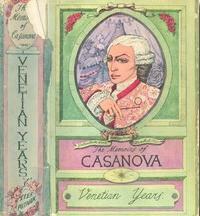 The author has clearly read the autobiography written by Casanova late in life, and she uses some of that material to flesh out her fictional Casanova. 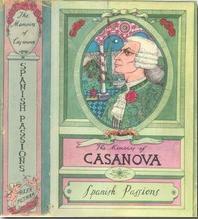 To be honest, read through modern eyes, Casanova's book shows his very modern attitude toward women, marriage and sexual freedom. Those freedoms are important to the story. Freedom is a theme throughout Sent to the Devil, which is only right, since it was a battle cry for many revolutions and revolutionaries throughout the world at that time. 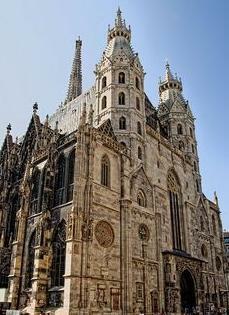 The struggle was between church control over society, imperial control over society, and control by democratically chosen officials in a republic. The Enlightenment movement pushed for a modern, rational form of government, with freedom of thought, speech, association, and personal responsibility to make personal choices. Da Ponte's quiet embrace of those ideas hint at his future life in the United States. 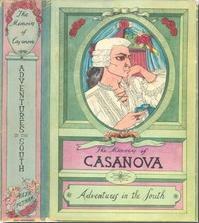 Casanova acts as a sounding board for Da Ponte in Sent to the Devil, as the Court Poet attempts to figure out why people are dying, and to stop the killer before he kills again. The mystery is more complex in this second book in the series, but there are many more killings, and they are rather gruesome. There are also adult scenes and some sexual situations. The author writes with lovely grammar and punctuation in quality English helped by quality editing. Much of the narration is in the first-person from Da Ponte's point-of-view, but there are also sections in third-person limited narrative style when Da Ponte is not in the scene. There is an interesting Postscript that explains some of the history that the author used or abused in the writing of Sent to the Devil. All in all, this series is quality reading for lovers of traditional mysteries set in the past. 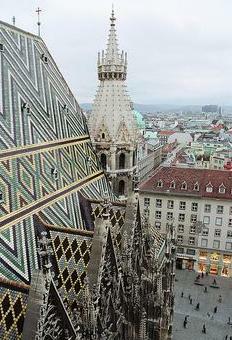 It will be of especial interest to opera lovers. 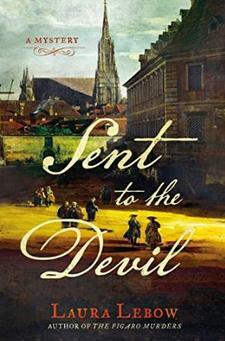 If you've read some of Da Ponte's books, or Casanova's autobiography, you should find Sent to the Devil even more entertaining. Da Ponte, however, just wants to do his work and enjoy life. Alas, these simple desires aren't to be easily fulfilled. First, he's been getting a series of mysterious coded notes from unknown hands, notes that make no sense to him. Then his old friend Alois, a retired priest and academic, is viciously murdered and strange symbols carved into his forehead. Summoned to the police bureau, Da Ponte learns that Alois's murder was not the first. Determined to help find his friend's killer, Da Ponte agrees to help with the secret investigation.